Alright globetrotters, it’s time to meet the Australian Show Jumping team for Rio. We have never won a medal at the Olympics in show jumping, but I think this might just be the year we change that as we have a very strong team at the ready. So without further ado, let me introduce Edwina Tops-Alexander, Scott Keach, Matt Williams and James Paterson-Robison. Like most little girls, Edwina was horse mad, spending all her free time and weekends at her neighbour’s house watching them ride. It wasn’t long before she jumped on a horse of her own and never looked back. In the 2006 World Championships in Aachen she made history by becoming the first female Australian rider to make the final, where she eventually claimed fourth. Edwina made her Olympic debut at the 2008 Games in Beijing where she came 9th in the individual event and 7th in the team event, the best Australian result to date. She then won the Global Champions Tour final in 2011 and 2012 and was the top ranked female rider in the world for over two years. Edwina also competed for Australia at the London Olympics where she came equal 20th in the individual and equal 10th in the team jumping competitions. She will be riding Lintea Tequila at this year’s Games and has high hopes for ending on the medal podium. It has been 28 years since Scott Keach competed at an Olympic Games and he is ready to make a big comeback. He made his Games debut in Seoul in 1988 in the Eventing team, but has been selected on the show jumping team this time around. 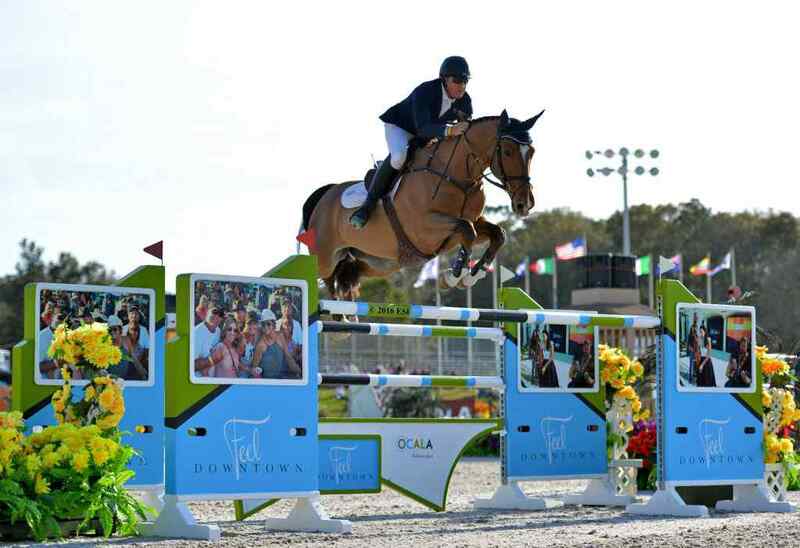 After Seoul, Scott had a break from the sport to do other things in life but got back involved with show jumping when he moved to Florida in 2009. In the past four years he has been competing on the American jumping circuit and has had great results, including winning a 4 star event in Florida in February this year. This Tassie boy will no doubt be feeling a sense of déjà vu when he walks out onto the track during the Opening Ceremony on Friday night and we wish him all the best! Rio will be Matt’s third Olympic Games having had a wonderful debut in Beijing aged just 23 where he was 20th in the individual and 7th in the team competitions. Growing up in country Victoria, Matt began riding horses from the age of three. In 2003 he won the Australian Junior Jumping title and was also named Junior Rider of the Year. 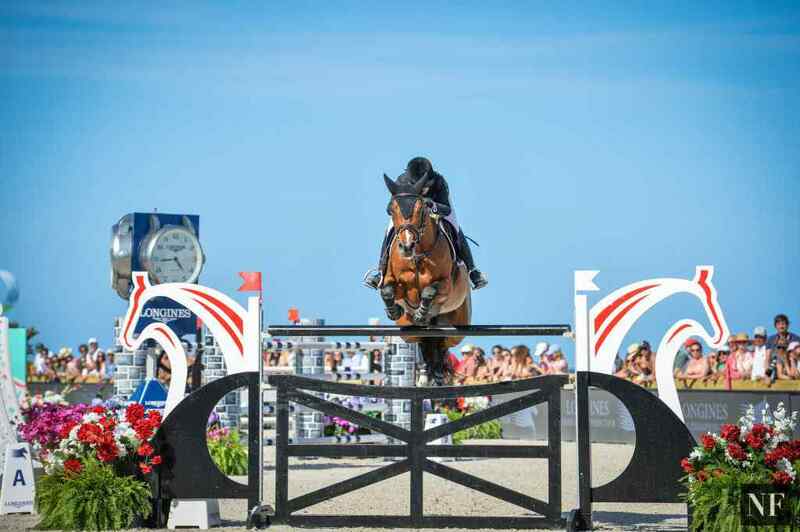 He eventually moved overseas to further his equestrian career, spending time in England, Belgium and Switzerland before settling in Florida. He and his horse, Valinski S have only been a combination for less than a year but have already made enough of an impression to be selected on the team. James was born in Melbourne and spent a lot of his early years riding in Victoria for his club near Geelong. 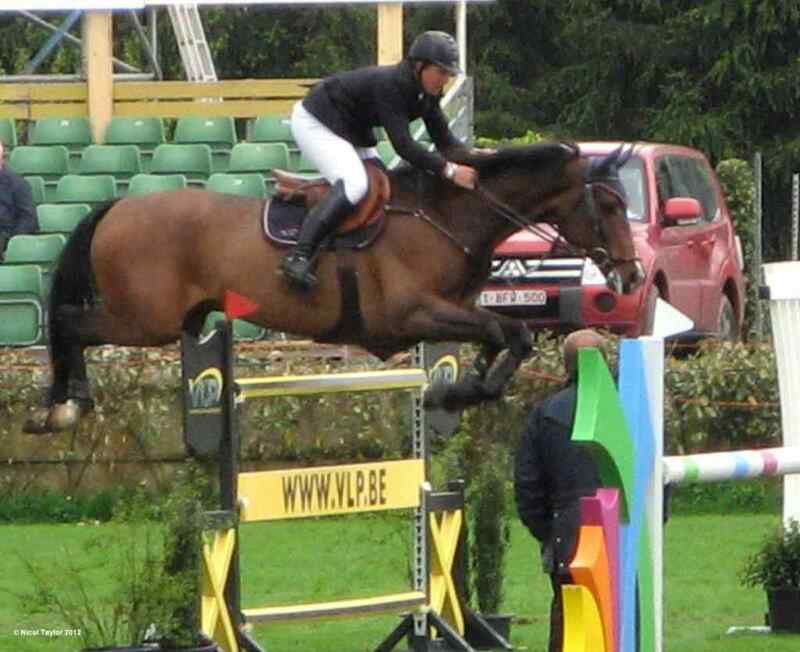 He moved to The Netherlands in 2000 to further his jumping career and had almost instant success, winning the World Championships in 2001 and 2003 for horses in the five year-old division. 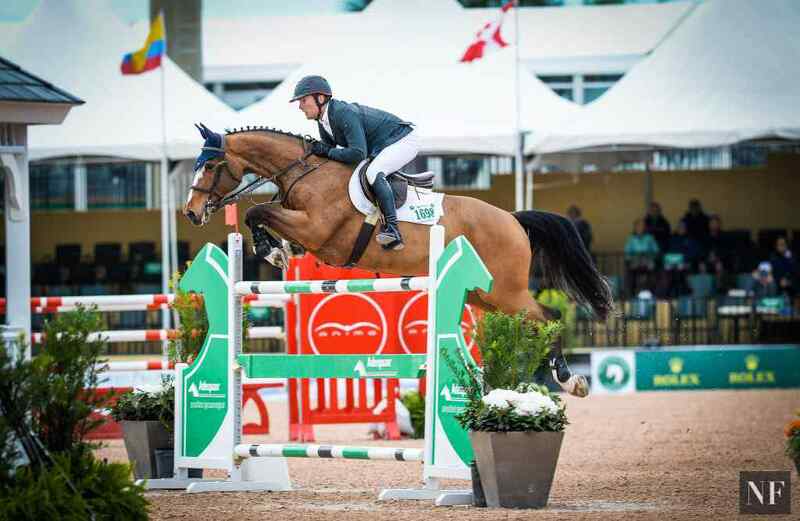 He has represented Australia at two World Equestrian Games (2010 and 2014) and Rio will be his second Olympics, having made his debut in London in 2012. So what do you make Australia’s show jumping team globetrotters? Do you think they will be able to make history and win Australia’s first Olympic medals in show jumping? I know I will be cheering them on!